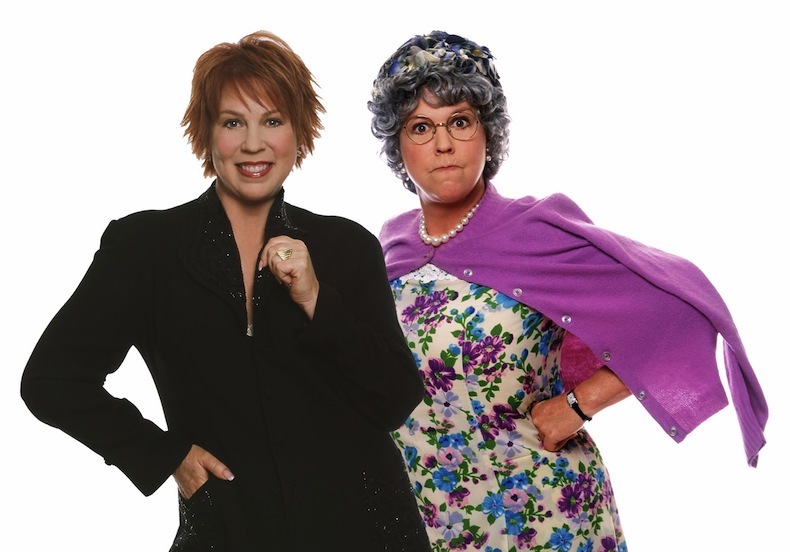 Emmy Award winning comedienne Vicki Lawrence is one of the most beloved television personalities of her generation. Plucked out of total obscurity as a high school senior, Vicki went on to become part of the now-legendary cast of the “Carol Burnett Show.” In the seventh season, and hundreds of hilarious sketches later, at the ripe, old age of 24, Vicki created her most endearing character to date, Thelma Harper, or “Mama” as she is better known to her fans. After the Burnett Show, Vicki went on to star in “Mama’s Family.” Ms. Lawrence will take the stage first. Then Mama comes out and expect the unexpected.